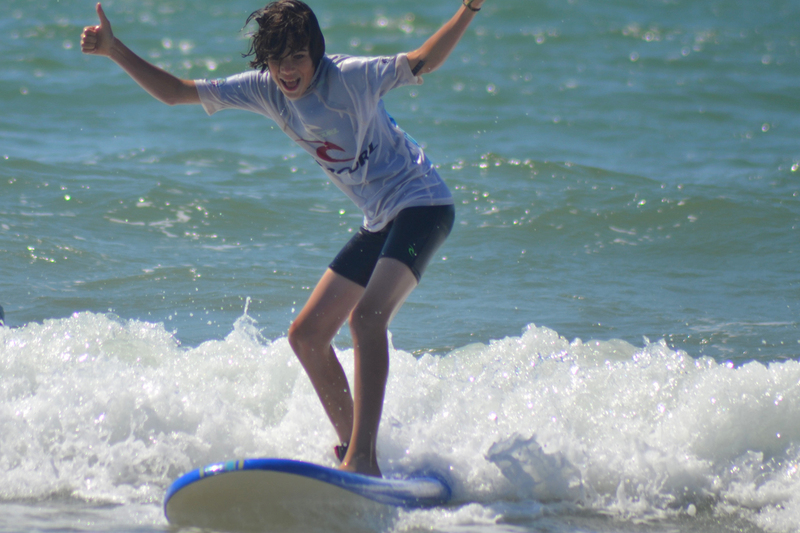 Come surfing and having fun safely with qualified instructors. 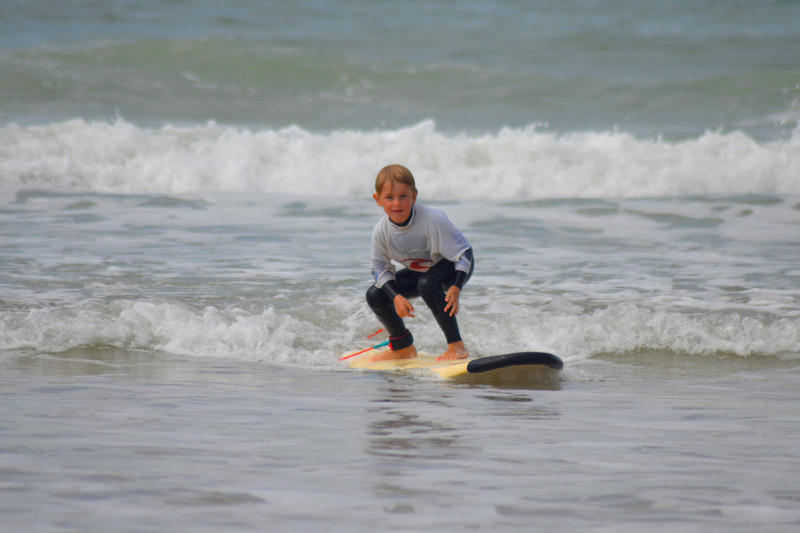 Children and adults, beginners and advanced, ARUMAA Surf School will get you riding the best waves of the west coast of Royan, from saint palais sur mer to La côte sauvage La Tremblade, Charente-Maritime. Looking for improvement or for a first experience, we’ll make surfing available to everyone. In a safe environment, you will provided with a full equipment, fitting your level. 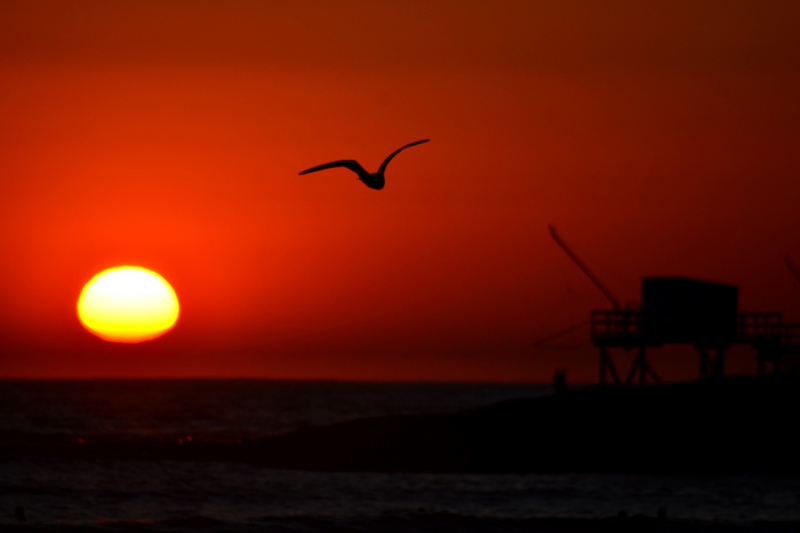 We offer an alternative and creative programme like surf and yoga courses with Fhedra. You can reach us by phone on +33 6 77 61 68 96, mail (arumaaecoledesurf@yahoo.fr) or via the contact form below.